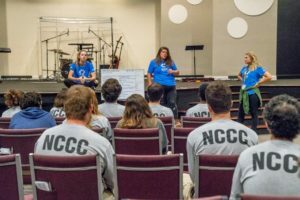 We’ve officially begun our Horry County Response Project! Hurricane Florence made landfall near Wrightsville Beach, NC as Category 1 hurricane on Sept 14th, 2018. The hurricane was recorded at 350 miles wide and hung over the Carolinas for days after it made landfall, allowing the storm to dump record breaking amounts of rain. Rivers and creeks continued to rise as the days went on causing widespread flooding not only in North Carolina, but in South Carolina as well. We’ve decided to assist Horry County, SC in their recovery. 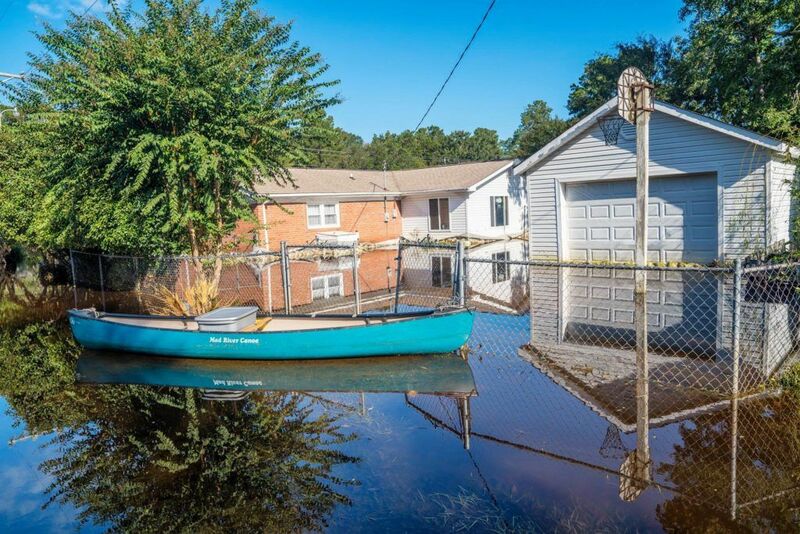 Home to numerous rivers, a great deal of the area continues to be underwater 2 weeks after Hurricane Florence made landfall. This area is in the periphery of national attention, and we chose to work in this community for this reason. We are getting to those homes we can currently reach while we all wait on the water to recede across the county. 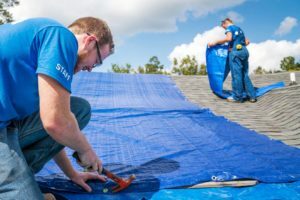 Our work entails helping families sort through and remove water-damaged personal possessions, gutting walls and ceilings, tree work, and general community outreach in this time of crisis.